If you are shopping for a mid-size or full-size pickup truck for your work or play needs, then you have likely considered the versatile 2018 Honda Ridgeline, as well as others like the 2018 Ford F-150. 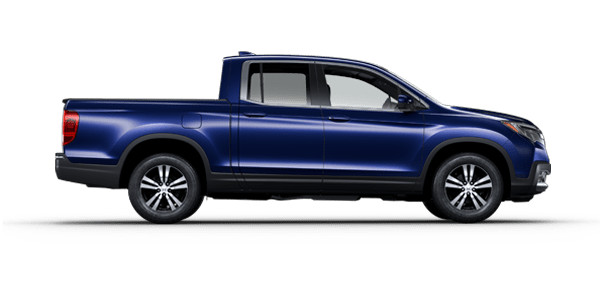 Both of these pickups offer impressive capabilities, but if you want to drive a truck that comes standard with desirable features like 18-inch wheels, cruise control and a 7-speaker sound system, then you should take a close look at the 2018 Honda Ridgeline. 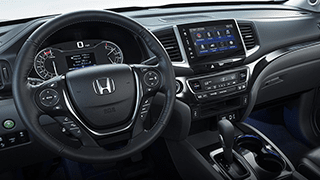 Here on the Honda Morristown website, we have compiled a list of specifications and features comparing Honda's Ridgeline with the Ford F-150 to help you make a better purchase decision for your needs and lifestyle. While the 2018 Honda Ridgeline and 2018 Ford F-150 share a few similarities like extensive cargo space and impressive towing abilities, there are still many ways that these trucks differ, too. 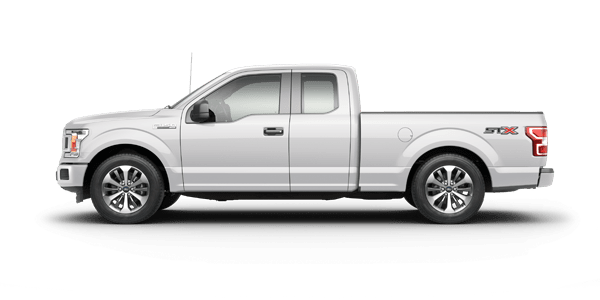 Find out which of these popular pickup truck models is right for you by using the below comparison table that Honda Morristown has compiled for your convenience. 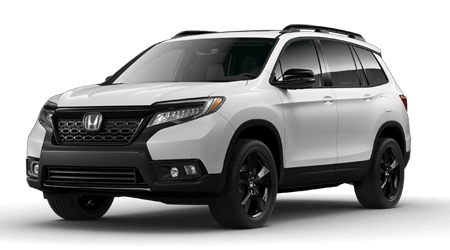 If you are ready to get behind the wheel of a rugged and refined 2018 Honda Ridgeline mid-size pickup, then contact Honda Morristown directly, or stop by our Honda dealership in Morristown, TN for a test drive and tour. We look forward to assisting drivers from not only Morristown, Tenessee, but throughout Sevierville and the greater Knoxville, TN, area with finding their ideal next vehicle at a great price!